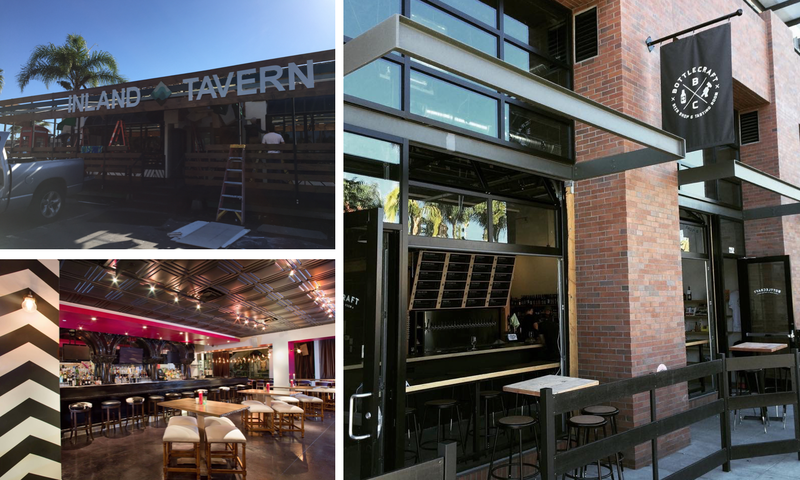 There are at least three new establishments opening this week in San Diego. Inland Tavern has taken over the former Penny Lane Pub in San Marcos and will offer beach-inspired fare and ambiance starting on Thursday, January 15. The new and improved Bottlecraft Beer Shop & Tasting Room has moved a couple blocks north into the Olea building at 2252 India Street and will open to the public on Saturday, January 17, offering 25 brews on tap and many more in bottle. Karina's Mexican Seafood will open its 4th outpost of its Mexican mariscos eatery at 925 B Street in downtown San Diego on Thursday, January 15.